Ames, Iowa, Lodge No. 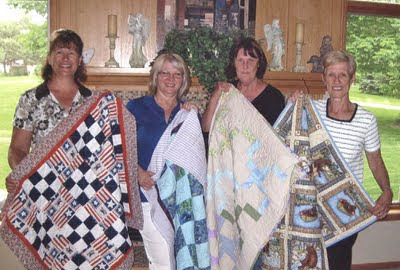 1626 used its Gratitude Grant to support a group called Quilts for Kids. 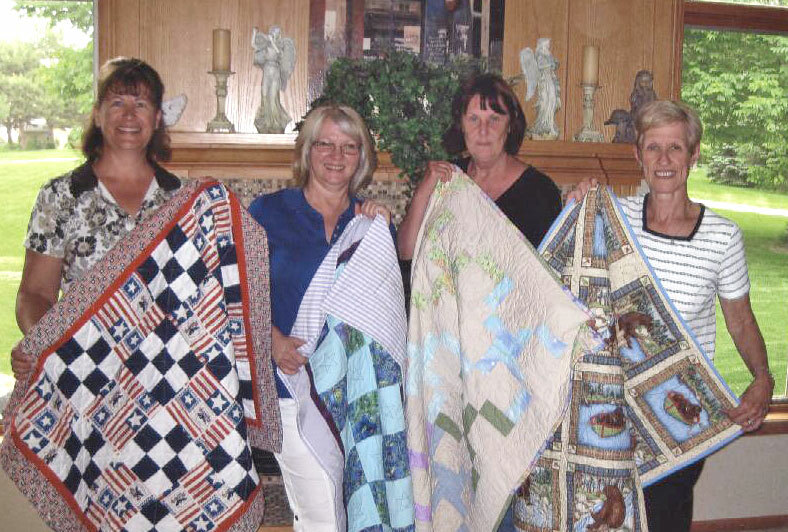 The group, which includes a few Elks, delivers handmade quilts to the local children’s hospital to make their stay more comfortable.